Cairo is a city of contradictions: its mass of dusty winding lanes and huge highways are packed with donkey carts and flashy cars, while its magnificent mosques vie for space with towering modern hotels. Egypt’s rich history is visible throughout Cairo, from the Pyramids of Giza peeking out over the city, to the thousands of artefacts displayed in the Egyptian Museum of Antiquities. Vibrant, loud and fascinating, Cairo showcases Egyptian life at its best and is well worth visiting. Spring (March to May) is warm and windy, with severe sandstorms that can occasionally prevent outdoor travel. Summer (June to August) is hot and often muggy, with averages of 35ºC (95ºF) and no rain to cool things down; this is the time locals head to the seaside resorts. Air-conditioning does go some way to help, but you’ll need to keep sightseeing to early mornings and late afternoons. Autumn (September to November) is one of the best times to travel to Cairo, when the skies are clear and temperatures range between 20ºC (68ºF) and 27ºC (81ºF)—perfect for walking around the pyramids of Giza and the Citadel of Cairo. Winter (December to February) is another great time for sightseeing. Although the beginning of the season can be rainy, February and March are some of the nicest months for travel, boasting clear skies and average temperatures of 15ºC (59ºF) – 18ºC (64ºF). With more than 20 million residents trying to traverse the city, infrastructure and roads are almost always crowded and busy. However, Cairo’s public transport is relatively efficient. The best way to get around is by Metro, which has three lines serving the city for a flat fare. Driving or getting around by bike is not recommended, as Cairo’s congested streets are often difficult for tourists to navigate. Hiring a taxi is a good idea, but stick to the white or yellow metered ones. For more information on taxis, public transportation, and car hire, see the Getting around Cairo guide. No trip to Cairo would be complete without a visit to the Giza Necropolis. 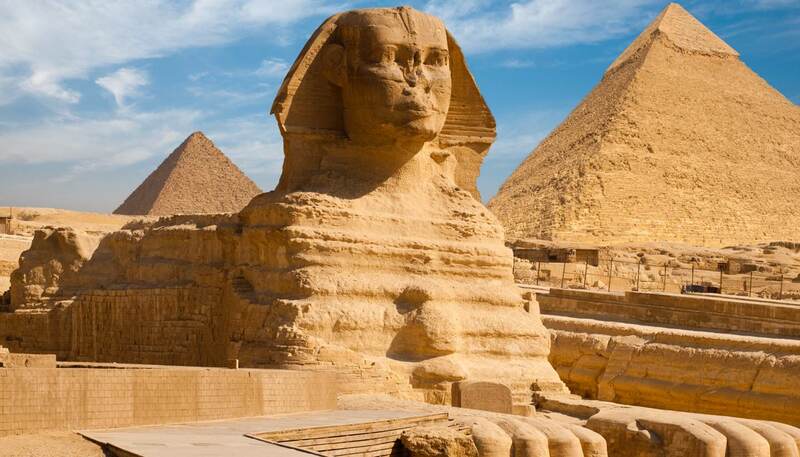 Here, the Great Pyramid, one of the Seven Wonders of the Ancient World, rests beside the soaring pyramids of Khafre and Menkaure, while nearby, the iconic Great Sphinx surveys the area. Comprised of 120,000 artefacts ranging from the birth of Egypt to the Greco-Roman phase, the Egyptian Museum is a must-see. Don’t miss the tomb of Tutankhamun and its expansive collection of treasures. On a limestone outcrop encrusted with ancient mosques and palaces, the Mohammed Ali Mosque towers over the city. You can enjoy the breathtaking views from its steps before being blown away by its golden gilded walls, hanging lights and massive chandeliers inside. While here, you can also visit the Mosque of al-Nasir, Yusef’s Well, and several museums. In addition, the city contains a number of impressive mosques and madrassas (theology schools) and a walled medieval city centre. 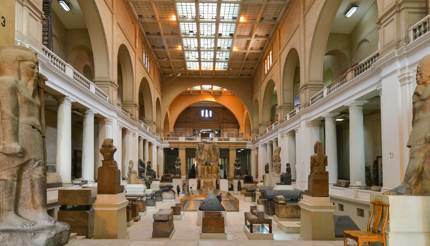 Check out our Things to see in Cairo section. On the list of rather morbid sights is this necropolis-made-metropolis, where dozens of tomb-squatters live among the tombs and mausoleums of the graveyard. Here, you’ll find some outstanding Islamic architecture and get a glimpse into Cairene culture. For those who love dance, drama, film and music, the National Cultural Center on Gezira Island makes for an interesting experience. Performances include everything from opera to ballet and feature such groups as the Abdel Halim Noireh Band of Arabic Music. The facility’s history is lengthy – Verdi’s classic opera, Aida, was written specifically for this building. 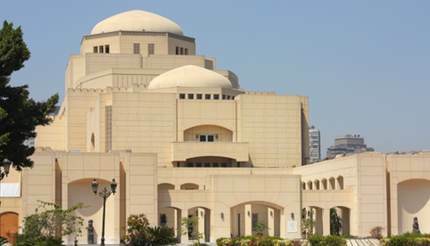 For other off-beat attractions, see our Things to do in Cairo page. Ful medames – this common breakfast dish is made from fava beans and flavoured with lemon and a number of herbs and spices, such as chili, cumin, parsley and garlic. Koshari – this traditional Egyptian meal comprises rice, pasta and lentils mixed with a tomato sauce and topped with chickpeas and fried onion. Hamam Mahshi – quail stuffed with cracked wheat, parsley, mint and cinnamon – an Egyptian delicacy. Slow roasted meats – chicken, lamb, veal, or rabbit are popular meats to slow roast. They are then typically served with rice or couscous. 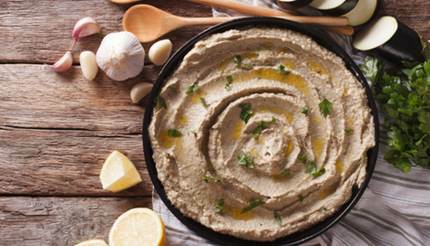 Babaganoush – pureed aubergine is mixed with tahini and olive oil to form this creamy dip that pairs perfectly with warm bread. Zibib – a potent aniseed-flavoured alcoholic drink. Tipping: A 10-12% tip is usually added to hotel and restaurant bills, but leaving an extra tip of 5% is common. For more dining recommendations, see our Cairo Food & Drink guide. With so much history and architecture drawing visitors, hotels in Cairo range widely in cost and extravagance. Hotels such as the Four Seasons at Nile Plaza offer gorgeous views of the Nile for a premium cost, while quieter family-run affairs, like the affordable Windsor Hotel, prove there’s comfort to be had at any price tag. 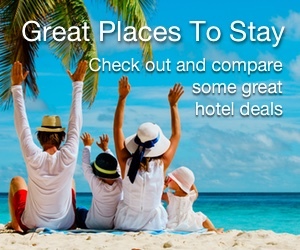 For more information on accommodation, visit the Cairo Hotels page. Cairo has a range of exciting evening activities to satisfy all tastes. Those looking to party will enjoy such venues as L’Aubergine, which mixes bar, restaurant, and club into a one-size-fits-all attraction. Historic baladis, or ‘people’s’ bars, are also quite popular, as are traditional ahwas (coffeehouses), where locals hang out to smoke shisha and drink coffee. For more information on live music, baladis, ahwas, and cultural centres, check out the Cairo Nightlife page. 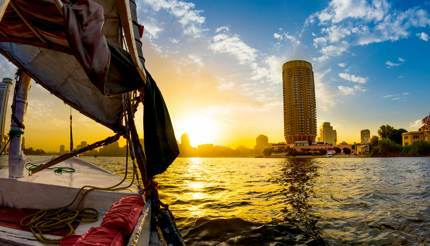 If you begin to tire of city touring, take an excursion down the renowned Nile on a traditional felucca boat. For an authentic experience amid Egypt’s flora and fauna, the Ramses Hilton offers public boat cruises, while those seeking to travel down the river in style can wine and dine with Four Seasons Hotel Cairo (tel: +20 2 2791 7000; www.fourseasons.com/caironp). EU, British, Australian, Canadian and American nationals seeking to visit Egypt require both a visa and a passport. Visas can be obtained on arrival at Egyptian airports or from Egyptian consulates in your country prior to travelling. In addition, nationals of all countries, except the EU and USA, must register with the police within one week of arrival in Egypt. This registration can be done at your hotel. 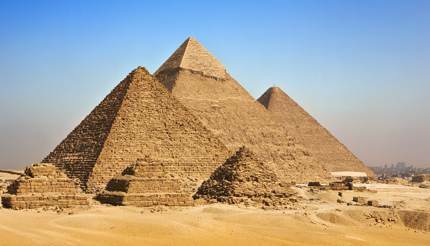 For more information, see the Egypt Visa and Passport Requirements page.